Welcome back to the world of Foul Body Autopsy, a world that lies in ruins, human civilisation brought to its knees. This is post apocalyptic earth, wrapped in a deadly cloak of radiation poisoning, infested with warped, mutated monsters – a playground for the dead. In March of 2018 Foul Body Autopsy released the ambitious eight track concept album This Machine Kills Zombies, inspired by the work of director George A. Romero. 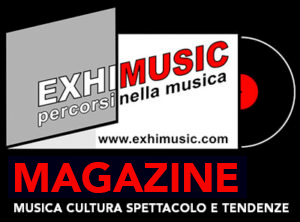 Through the feral, hungry riffs of songs like ‘Ghost Ships’ and ‘Circling The Drain’ we experienced the desperate terror, the brutal fight for survival in a world overrun by ravenous zombies. Now, a year on, we return to that world of death. The fight is over and the planet belongs to the flesh eaters. The last remnants of humanity have established a safe place, a last bastion of defence against the unending tide of monstrosities. They call this place Sanctuary. The Unquiet Dead tells the story of one man’s desperate journey through the wastelands – searching for Sanctuary. The three powerful songs that make up this new EP retain the crisp, biting riffs that characterised This Machine Kills Zombies but they bring additional layers of atmosphere to the mix. There is a depth and maturity to the compositions that surpasses anything that Foul Body Autopsy have released before. Despite the relative brevity of The Unquiet Dead you feel every step of the protagonist’s lonely journey through the desolation, with the haunting lead work that augments a track like ‘Searching For Sanctuary’ adding unexpected emotion to this collection of remarkable songs. Produced, mixed and mastered by Russ Russell (Amorphis, Napalm Death, Dimmu Borgir, Megadeth etc) The Unquiet Dead also has the fabulous sound quality that the songs deserve. 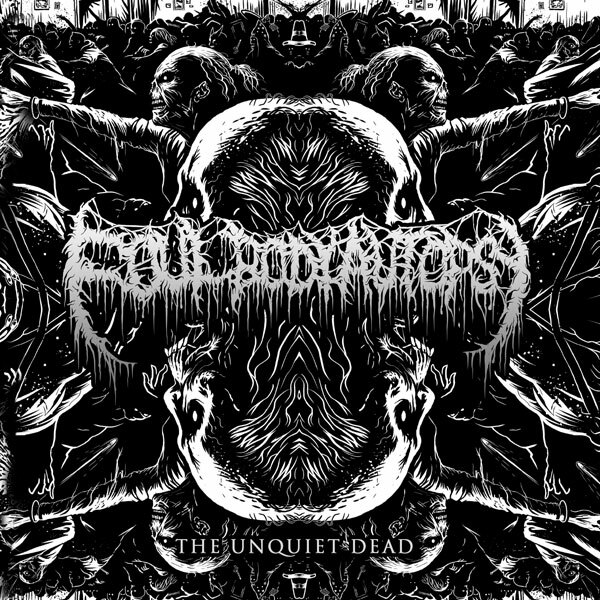 The Unquiet Dead will be released exclusively through the Foul Body Autopsy Bandcamp page and band store, on March 6th, on both CD and mp3 download. Pre-order your copy now and prepare for a nightmare vision of mankind’s inevitable destruction.